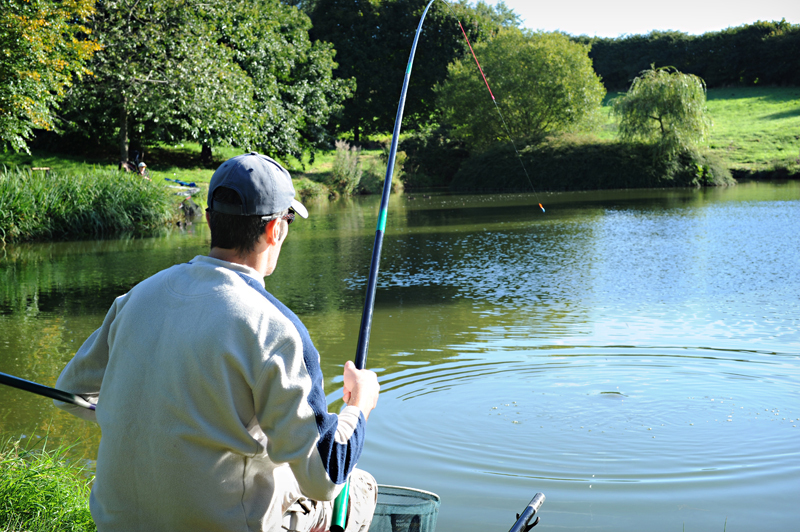 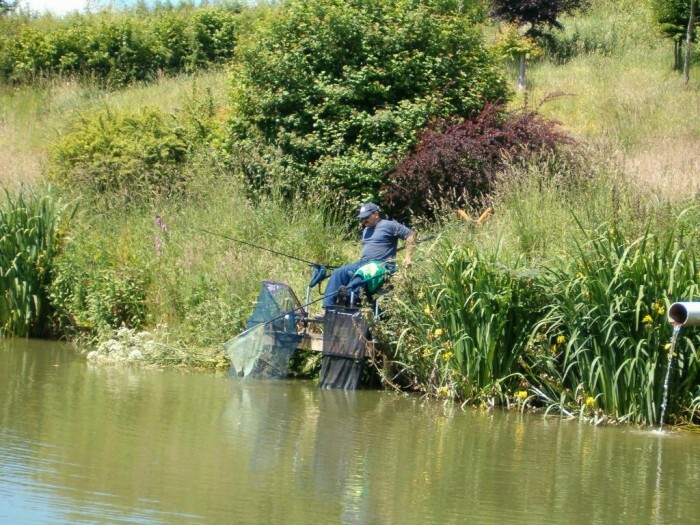 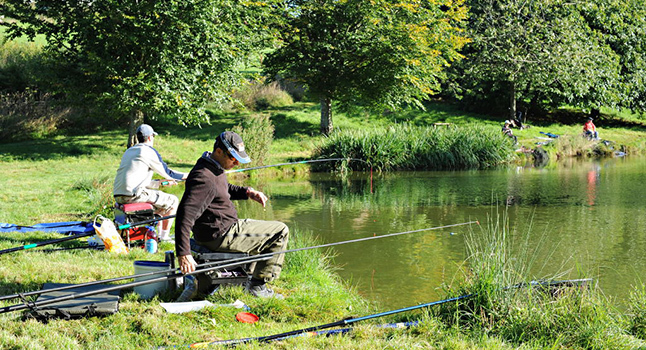 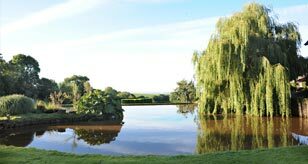 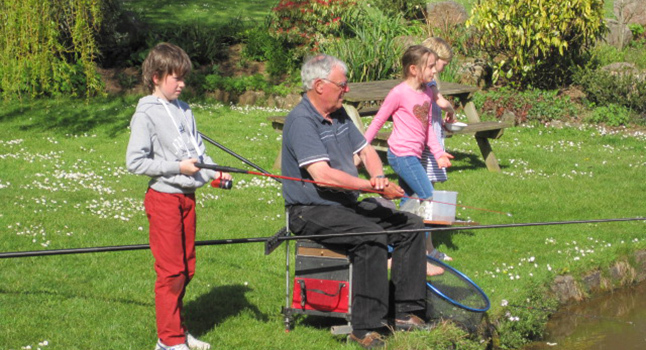 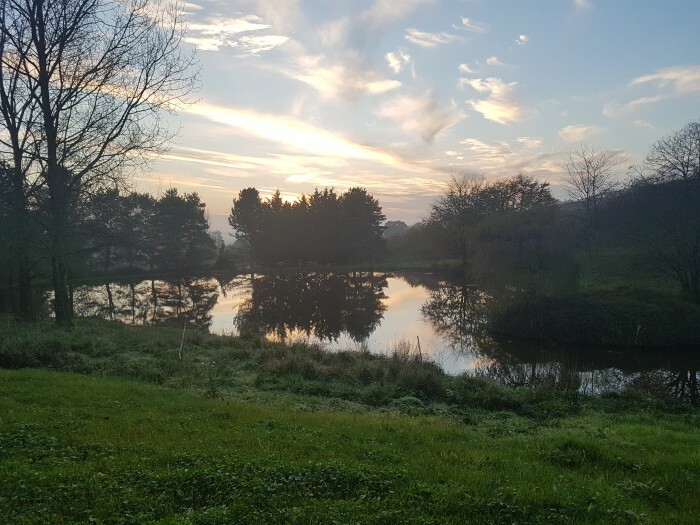 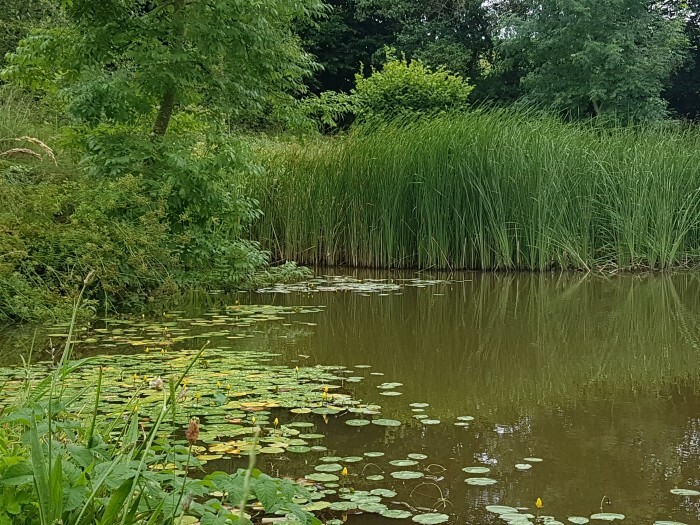 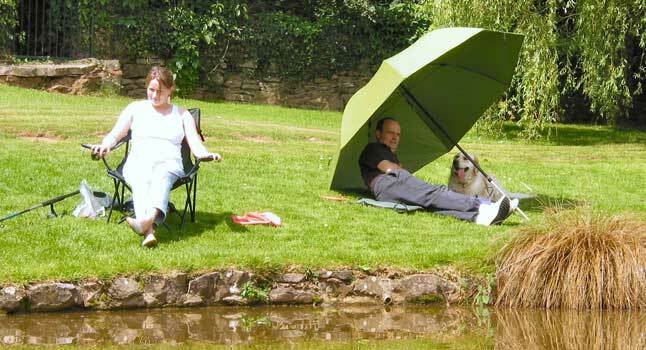 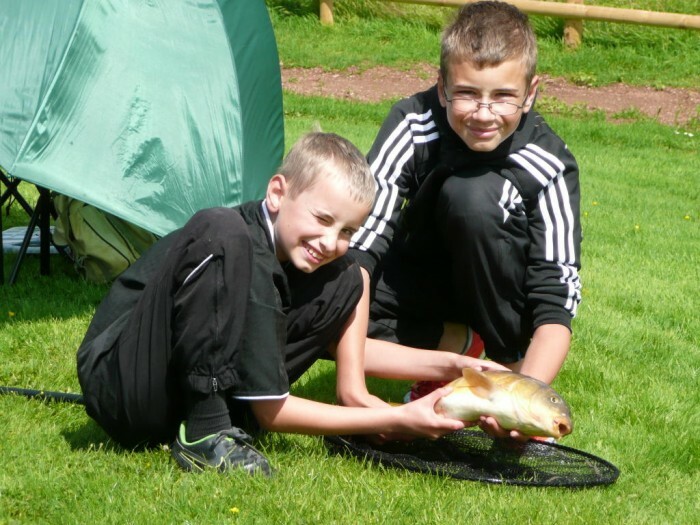 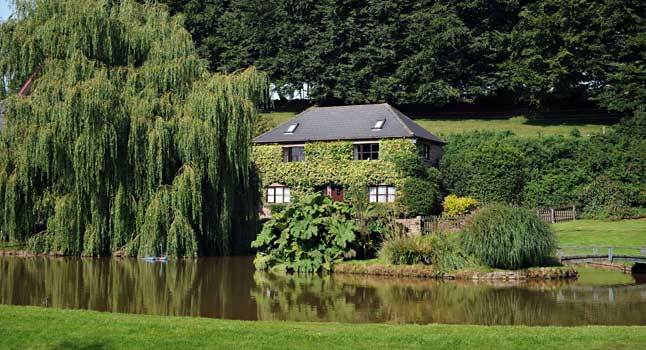 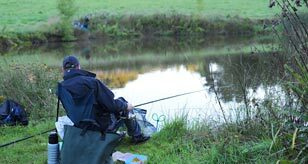 Set in 11 acres of the unspoilt and peaceful Culm Valley, West Pitt Farm Fishery has two spring fed lakes stocked with a wide variety of quality fish offering excellent coarse fishing for our guests. 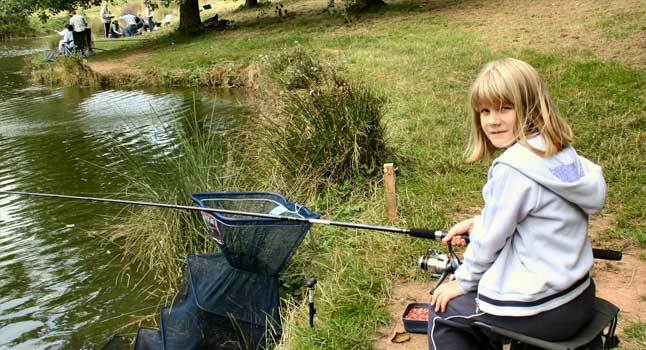 Whether you are a competitive or pleasure angler or just starting out, West Pitt offers quality fishing for everyone. 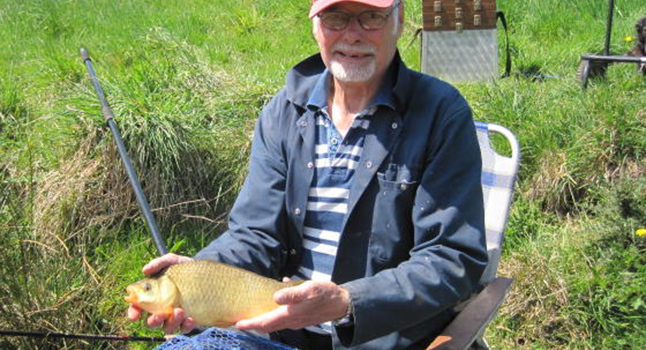 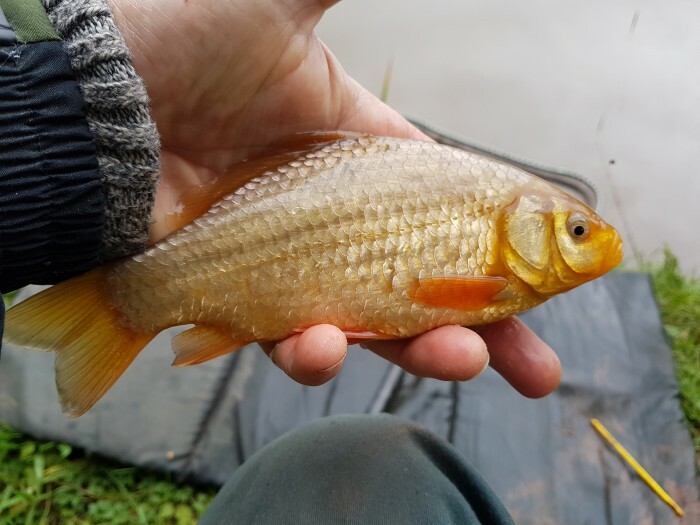 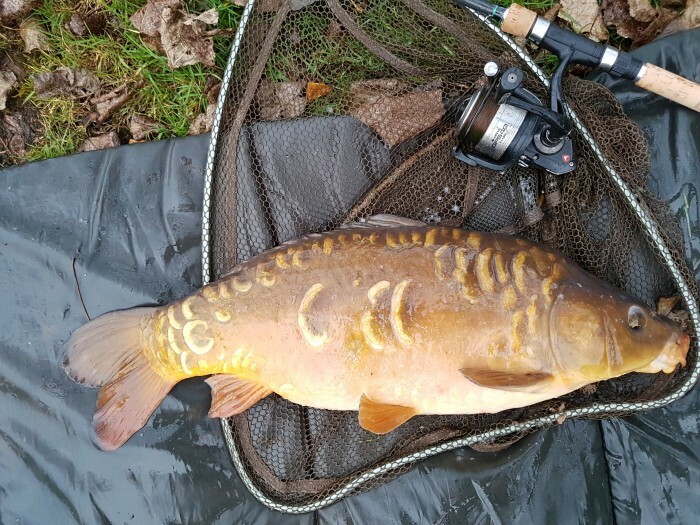 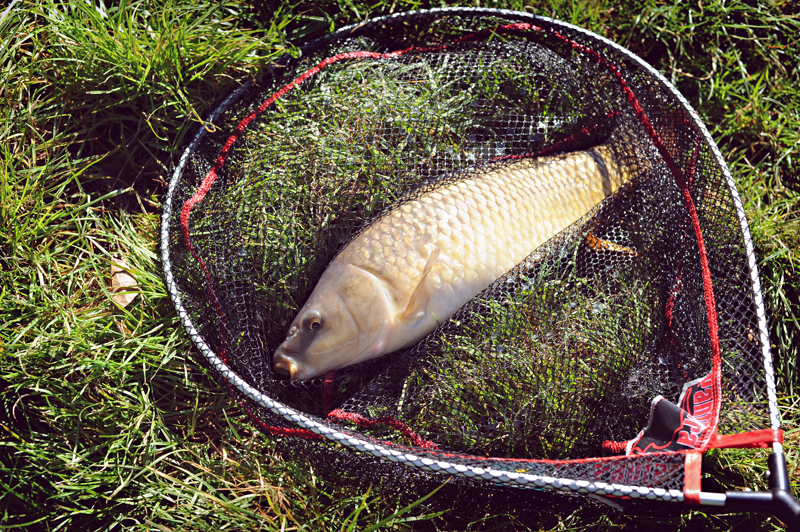 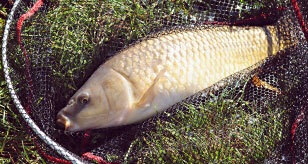 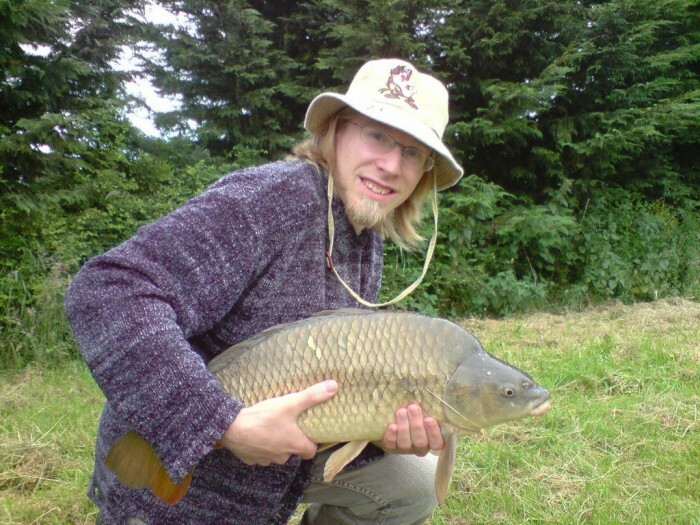 The LAKES are stocked with a varied but compatible mix of good sized specimens including carp, crucian carp, tench, roach, rudd, perch and golden tench. 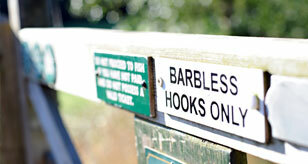 West Pitt caters for disabled and able bodied anglers. 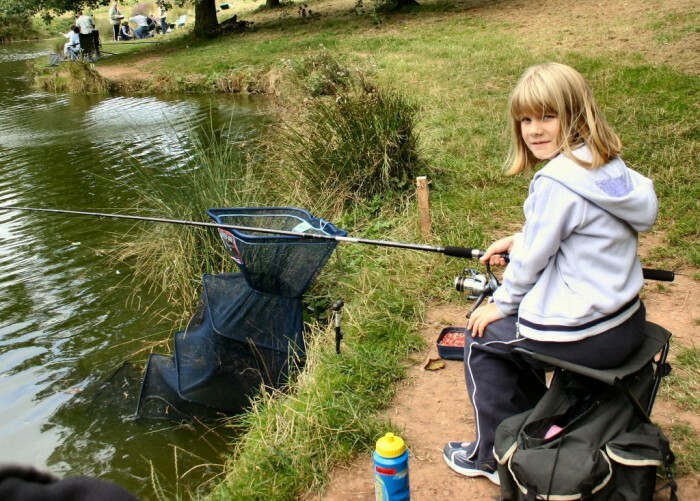 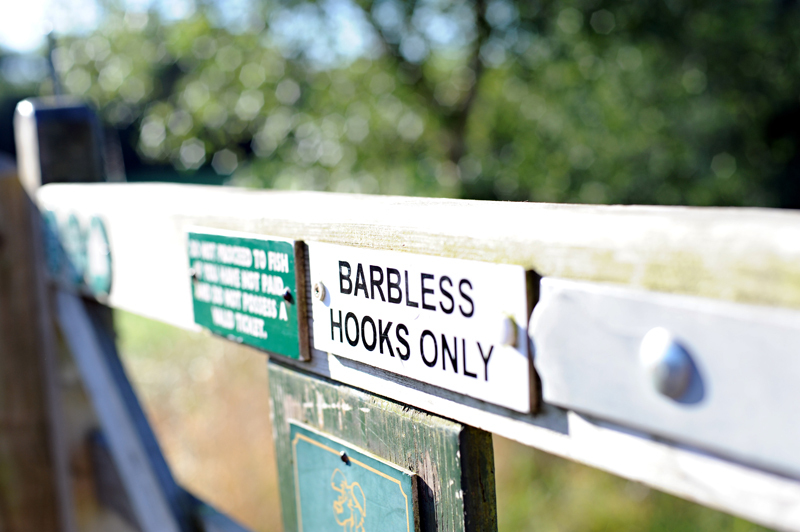 Disabled anglers are requested to telephone in advance to arrange access by car to the lakeside. 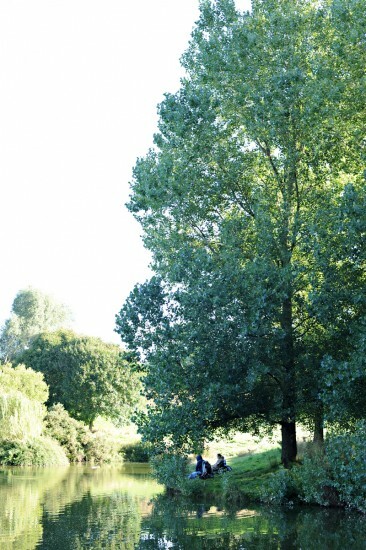 A toilet facility is located in the anglers' car park. 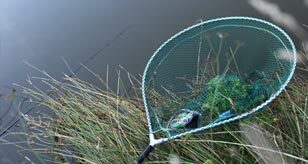 Click a thumbnail below to see a larger picture.